"Rockstar Games, creators of GTA, present this game of illegal car racing." 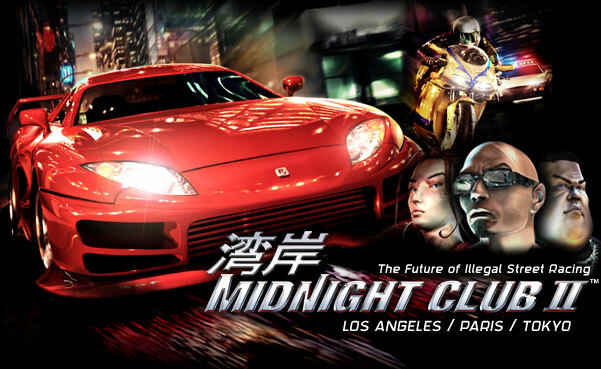 In the style of the movies like Fast and Furious, Rockstar Games has created Midnight Club 2 this car racing game in which we can test out our cars in places like Los Angeles, Paris and Tokyo. 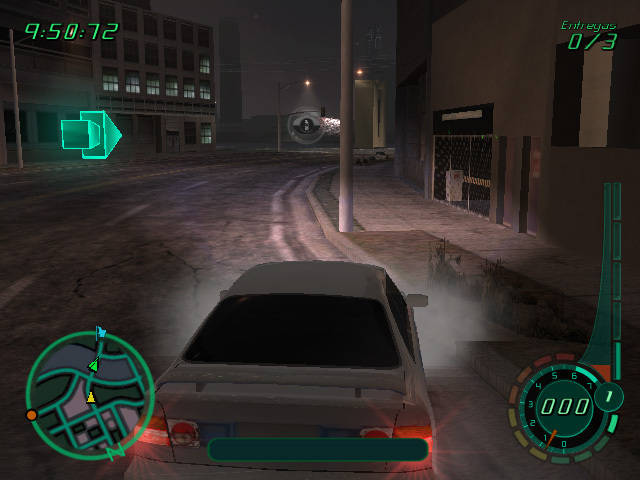 This demo has single player mode which has an option of choosing between 2 cars and a motorbike, have a ride around the city and explore it. 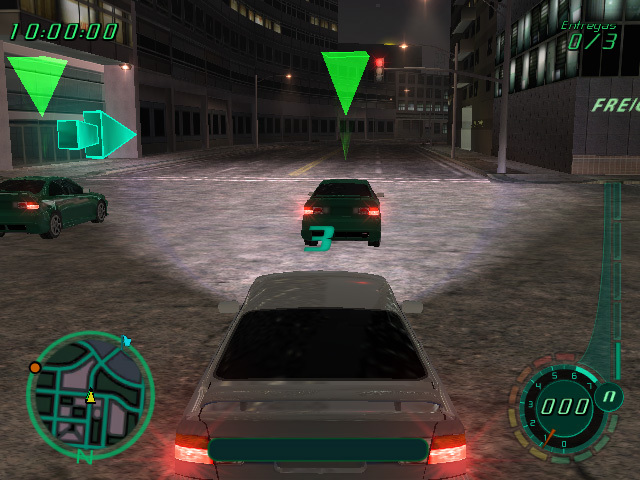 In the multiplayer mode we will face other players in different challenges, capture the flag, be the first one in the city race and so on and so on. 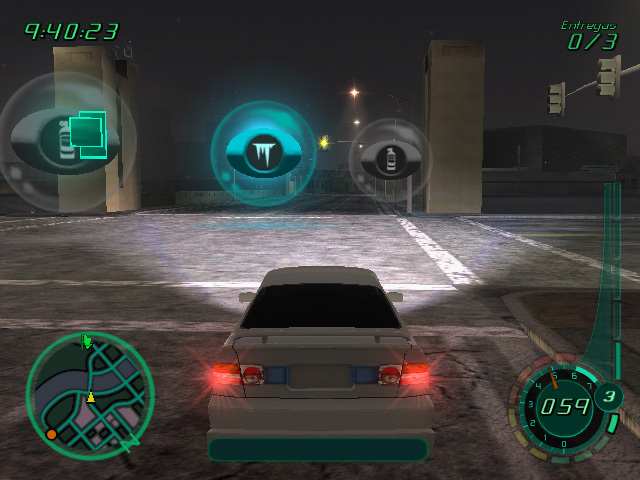 With so many different modes to choose to play this really is a great free download, it's fun and slick driving style should keep you entertained and if you are familiar with Rockstar's other big game Grand Theft Auto then it will not take you long to get to grips with Midnight Club 2 as the physics and movements of the vehicles are very similar to that in the GTA series. There is a selection of cars and motorbikes to choose from each with their own statistics, advantages and disadvantages. If the racing gets all too much you can switch to cruise mode and just enjoy a leisurely drive around the streets, get to know your city and your car. While the graphics are starting to look a little dated the game is still a lot of fun and it's not often you get this much game of this much quality totally free. The races are challenging and there is plenty here to keep you entertained. The only thing you have to remember is that there are no rules, you can use all kinds of attacks, hit against your opponents - all of it with the aim to win the race at any cost. Don't worry if you are not good at simulation games as this game is quite arcade style and should not be difficult for most people to be able to enjoy themselves with. You can download Midnight Club 2 here for free.